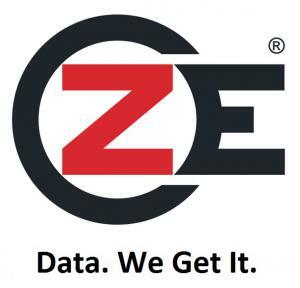 VANCOUVER, BC, CANADA, April 2, 2019 /EINPresswire.com/ -- ZE PowerGroup Inc. (ZE), and Natural Gas Intelligence (NGI) are pleased to announce the establishment of their strategic partner relationship. Natural Gas Intelligence (NGI), is a leading provider of natural gas and shale news/market data to the energy industry. Since the first issue of Natural Gas Intelligence was published in 1981, NGI has provided key natural gas pricing, news, and analysis relied upon daily by thousands of industry participants in the U.S, Canada, and Mexico as well as Central and South America, Europe and Asia.